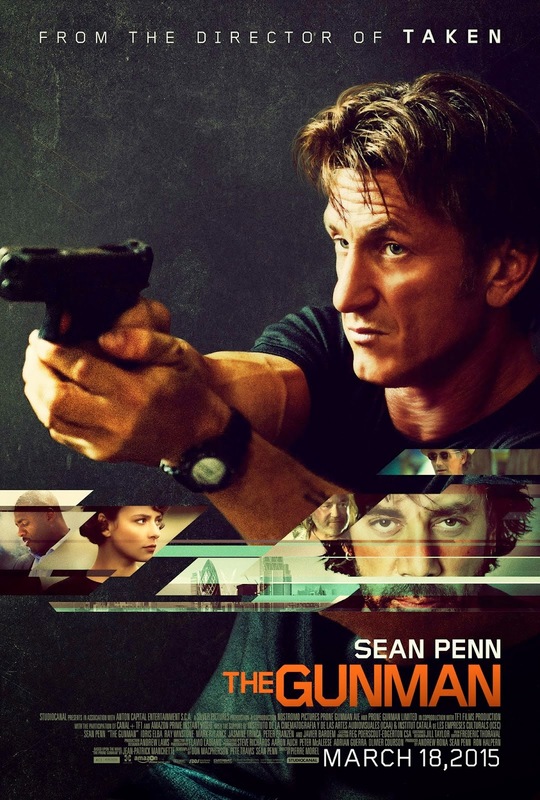 "The Gunman" gives you an unforgettable action experience highlighted by a uniquely dominating and powerful performance of Sean Penn. 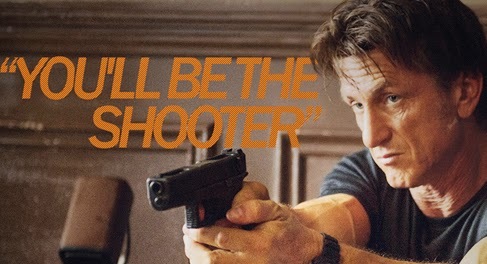 The film uniquely translated a raw and high-adrenaline plot distinct from the "Taken" saga. 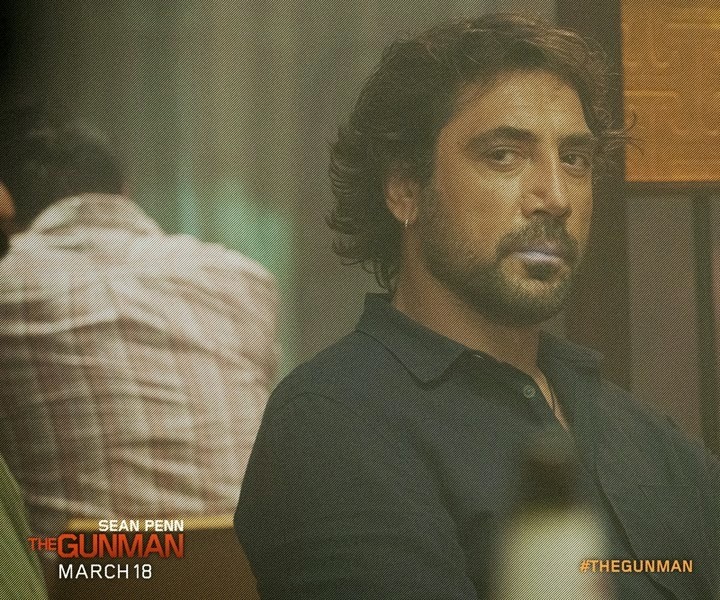 Sean Penn's "The Gunman" proves to be one of the best action films that is worth seeing in the theaters this month. “The Gunman” directed by Pierre Morel and written by Don Macpherson and Pete Travis, is based on the novel The Prone Gunman by Jean-Patrick Manchette. The film also boasts of an impressive cast including Javier Bardem, Idris Elba and Mark Rylance. The film opened with a collection of news footage and images to set the stage in a turmoil in Africa years back. The film introduced the main characters of the film, one by one gently giving the audience a peek into their different personalities guided by gestures and actions. A limited number of characters makes this film very effective. The action scenes and stunts were highly believable and stunningly impressive. Even the romantic scenes in the film were done tastefully.